And after! 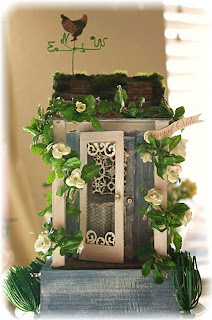 She turned it into a shabby chic style. 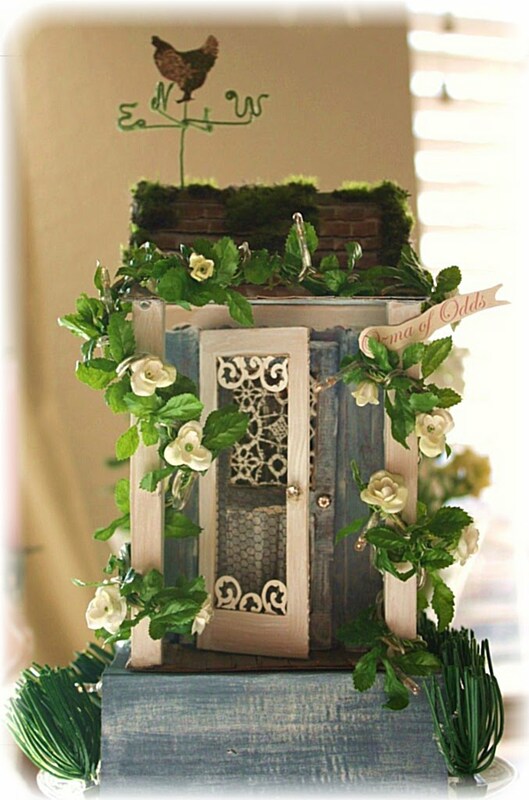 ...I so adore your little paper porches!! I need more to decorate!!!! I'm thinking of doing little red's, grannies porch next...a stone cottage look!! !